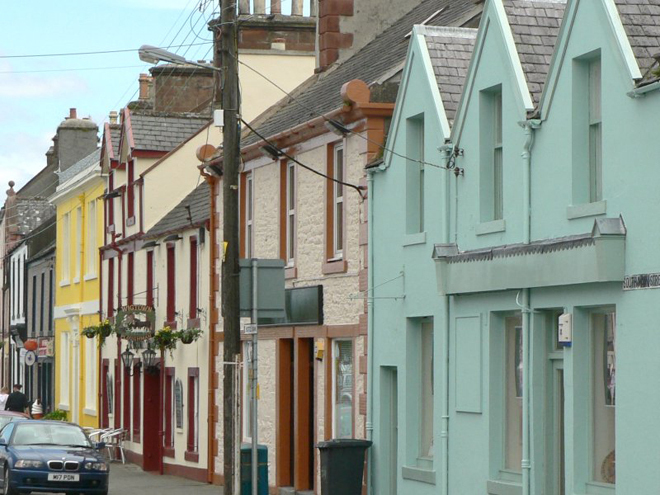 Wigtown was officially designated as Scotland’s National Book Town in 1998 and is now home to a wide range of book-related businesses. A book lovers haven – and with over quarter of a million books to choose from, old and new … it is impossible to escape empty-handed. 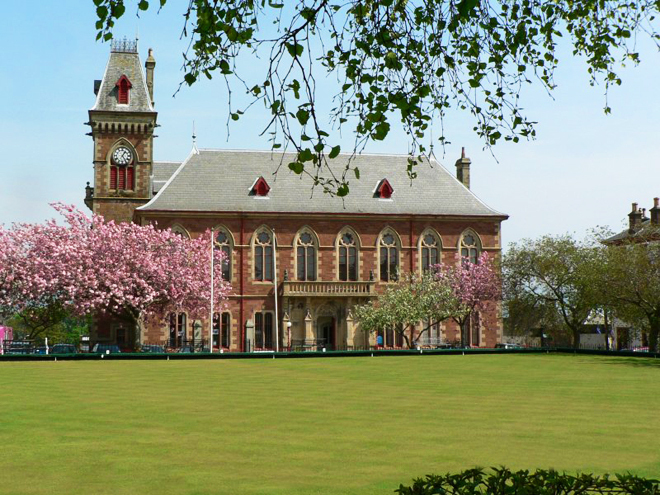 Situated in the southwest of Scotland, with the Central Belt & Ayrshire to the north, Cumbria & the Lake District to the south, the Scottish Borders & Northumberland to the east, and Ireland to the west, this kaleidoscope of beautiful pastoral landscape, rugged coastline, woodland and forest, moorland and mountain is a rich cultural melting pot. 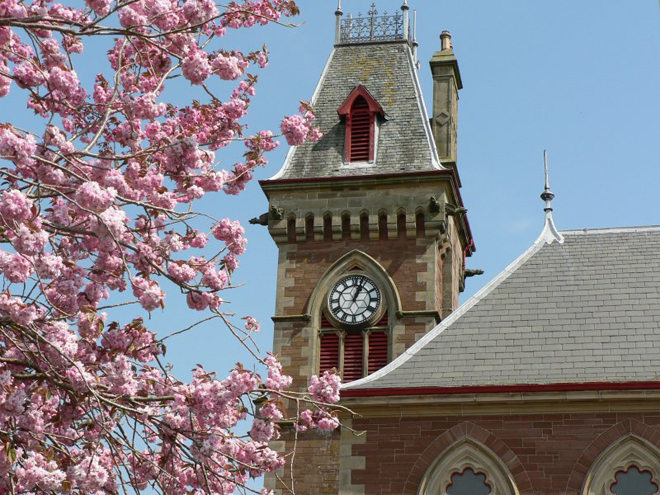 The annual Wigtown Book Festival offers more than 200 events for adults, children and young people including literature, music, film, theatre, arts and crafts. The festival takes place for 10 days each autumn and has welcomed speakers such as Ian Rankin, Clare Balding, Celia Imrie, John Simpson, Joanna Lumley, Douglas Hurd, Sally Magnusson, Richard Holloway, Mairi Hedderwick, Nick Sharratt and Cathy Cassidy. 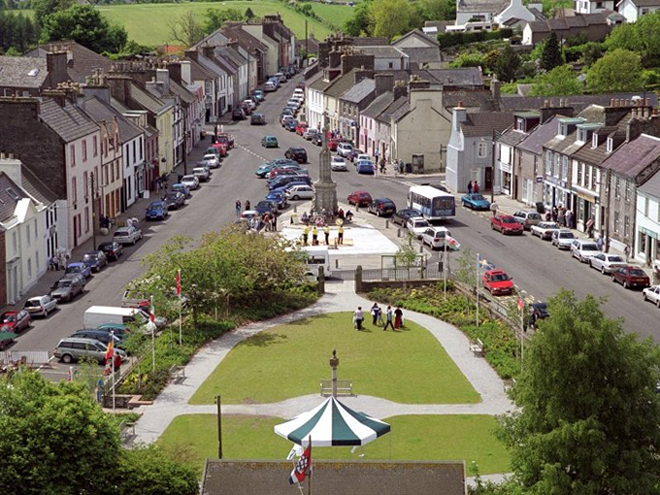 With easy access and easy parking in the town’s wide streets and market square, shopping is a pleasure in Wigtown. It’s an easy stroll round bookshops, gift shops, cafes and inns. New businesses and restored buildings all add to the vibrancy of the literary town. There are special facilities, including toilets, for people with a disability. Wigtown has some twenty book-related businesses, with new and second-hand books galore. Second-hand books in good condition make very popular gifts, with so much thought going into finding just the right book. Stumped for a present? Everyone has an interest – fishing or philosophy, gardening or history – and they’ll love a book about it! How about a 1950s Dandy Book? You don’t have to be a youngster to enjoy an annual. Books and painting go hand-in-hand, and we have specialist businesses that stock a wide range of paintings, prints and cards. Picture-framing and portrait-painting are on offer, too. A portrait in oils, taken from a photo? 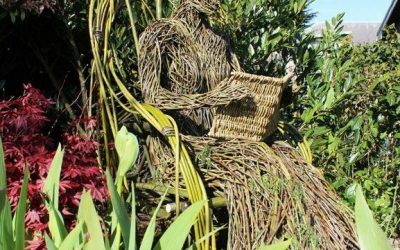 It’s possible in Wigtown! Most likely, the people serving you in Wigtown shops will own the businesses, and personal service is something they pride themselves in. They’ll help you find exactly the right book or gift, and they’ll advise on art or upholstery, or track down out-of-print publications. 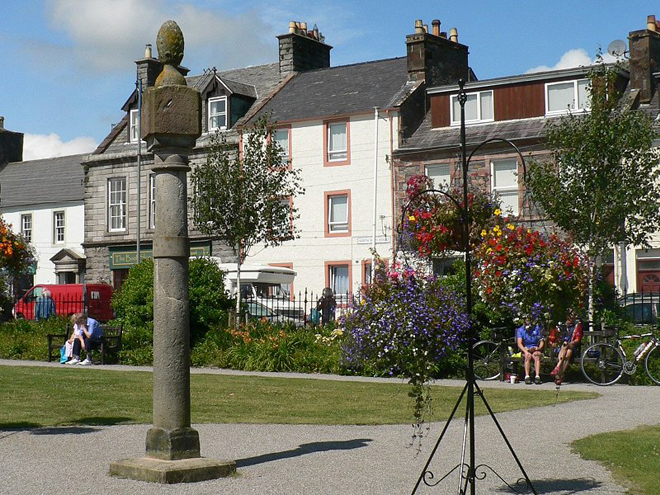 Enjoy a great day out, with meals and refreshments served in the town’s cafes, inns and hotels. We also have our own distillery in nearby Bladnoch – the region’s only distillery – with visitor centre and gift shop. 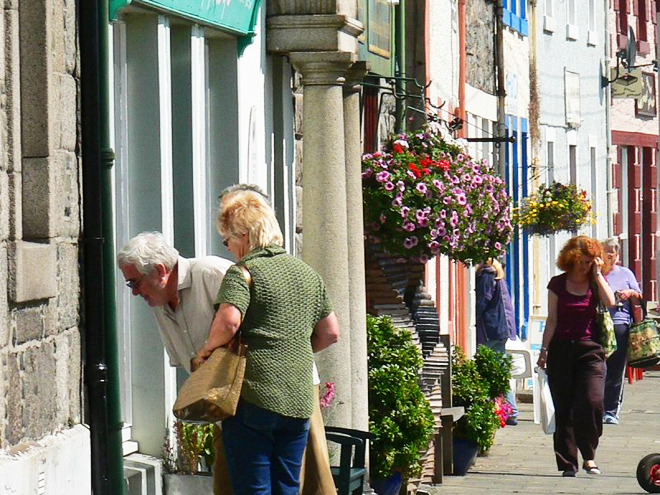 Regular visitors turn their Wigtown shopping trip into a holiday, choosing from the wide range of local accommodation. We look forward to meeting you when you visit this idyllic corner of south-west Scotland. Association of Wigtown Booksellers shared a post. Bookselling news from Well-ReadThis week, the two best-selling new paperbacks on my modest chart are Circe by Madeline Miller and Transcription by Kate Atkinson. In secondhand fiction paperbacks the best-selling titles have been those by CJ Sansom - especially his Matthew Shardlake novels. Rose Tremain, William Boyd, Rosamond Lehmann and Elizabeth Jane Howard have loyal readers. In the crime department, Peter May and Ann Cleeves are top but Stephen Booth, Denzil Meyrick and Peter Robinson are gaining. And one delighted customer left with a copy of Arnold Bennett's The Card. He is a writer who seems no longer fashionable - a pity because he is ' a good read'. Finally, the shop will be open on Tuesday 23rd and closed only on Wednesday 24th this week.